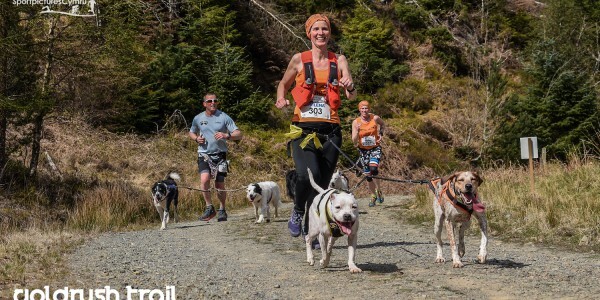 Taking place on Saturday the 15th June, 2019, the Salomon Trail Marathon Wales will have full (26 mile / 42km) and half (13mile / 21 km) marathon race routes in the stunning trails and tracks of the world-renowned Coed y Brenin forest in the Snowdonia National Park. 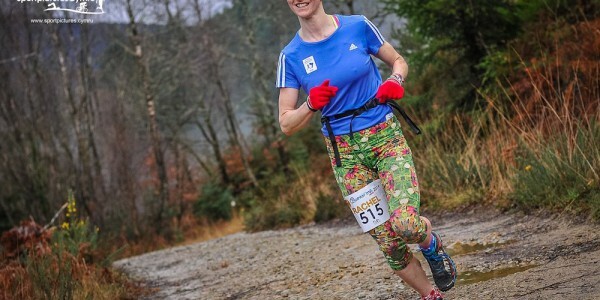 This unique marathon is already established as one of Wales’ finest trail marathons taking in fully marked trail single track, forest roads and paths in some of the most stunning forestry and heathland in the UK. The 2019 marathon race will have the traditional 9.00am start time, with the half marathon starting at 10.00am. “Well I’m still on a high from the wonderful week I had in Wales. I could move there tomorrow I love it. The people, the environment, the adventure, the wonderful community spirit and the pride of the Welsh, everyone contributed their time and energy put on a stupendous event. This short film also encapsulates the offering at Run. Coed y Brenin and the atmosphere of this special race. Run. Coed y Brenin from Run.Coed y Brenin on Vimeo. Entry for the 2019 event opens on 1st of September, 2018 at 9am and we expect the 1200 places to fill up fast. This will be a strict limit for the event, and we won’t be repeating any windows for entry – when they are gone, they are gone. 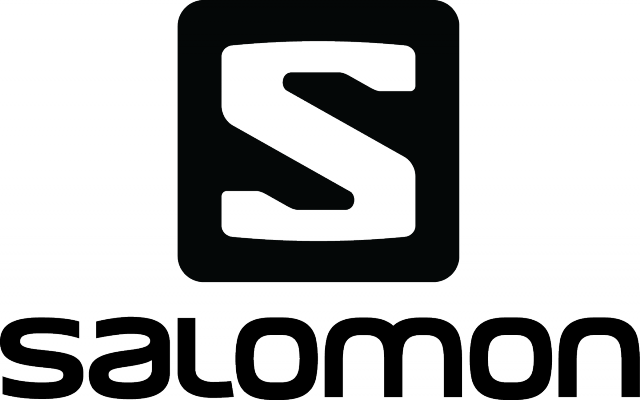 Priced at £28 for the half marathon and £38 for the full marathon (plus online booking fee and NRW facilities fee) we feel that the Salomon Trail Marathon Wales still represents one of the best value-for-money events on the race calendar. 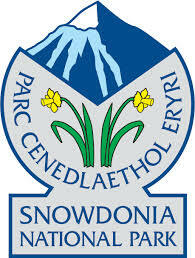 Natural Resources Wales have introduced a facilities fee for all event organisers. 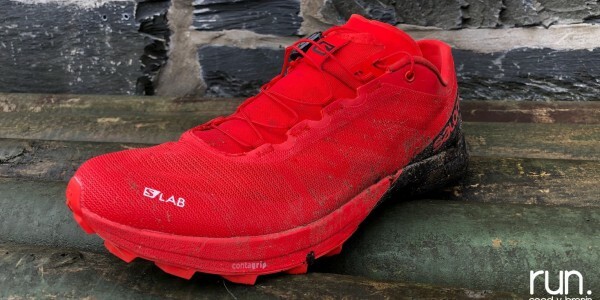 This fee of £3 per runner is ploughed back into the Coed y Brenin centre, trails and other facilities to enable greater development and an even better experience for the runner at Coed y Brenin. Runners must be aged 17 or over on the race day for the half marathon and 18 years or over for the full marathon. We will also once again be hosting the TMW Welcome Party priced at £10 on the Friday evening (14th June) at the new Coed y Brenin visitor conference centre. 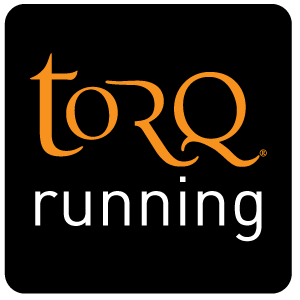 Starting at 7.30pm the aim is to simply offer the opportunity for runners and their partners, sponsors and some of the TMW team, the opportunity to meet and greet, enjoy some food, share stories, give you some insight into the event via athletes and organisation staff through a Q and A session, inspire you via some inspirational films and wish you the very best for the race – kick-starting your weekend at Coed y Brenin. 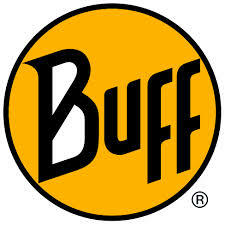 All will be concluded by 9.00pm leaving you time to head to bed and get ready for the big day! We are also working closely with Natural Resources Wales at Coed y Brenin to deliver what will be a race weekend to remember once in again in 2019. The Salomon Trail Marathon Wales utilises as many local suppliers and contractors as possible and aim to ensure that the local economy and mid-Wales community is affected in positive manner by the event, with that support hopefully being reciprocated ensuring that Winter trail Wales is an event that the local and national Welsh community can be proud of in one of the most beautiful areas of the UK. 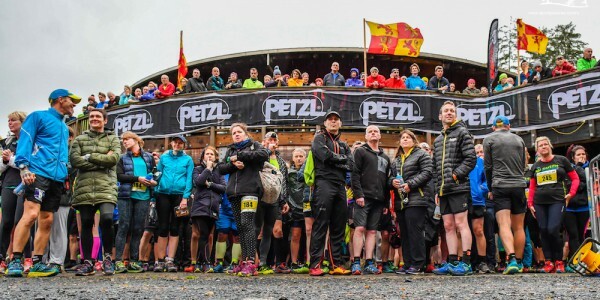 Being on a Saturday, we also hope that may runners and families will stay on for the weekend in one of the numerous local hostels, cabins, hotels and bed and breakfasts that surround Coed y Brenin and Dolgellau and Visit Wales’ accommodation search page is also a great place to start to book your stay for the event.